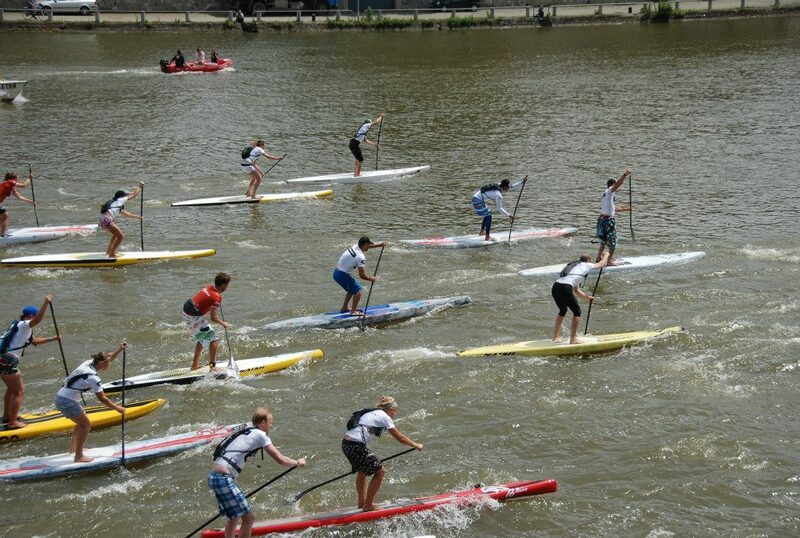 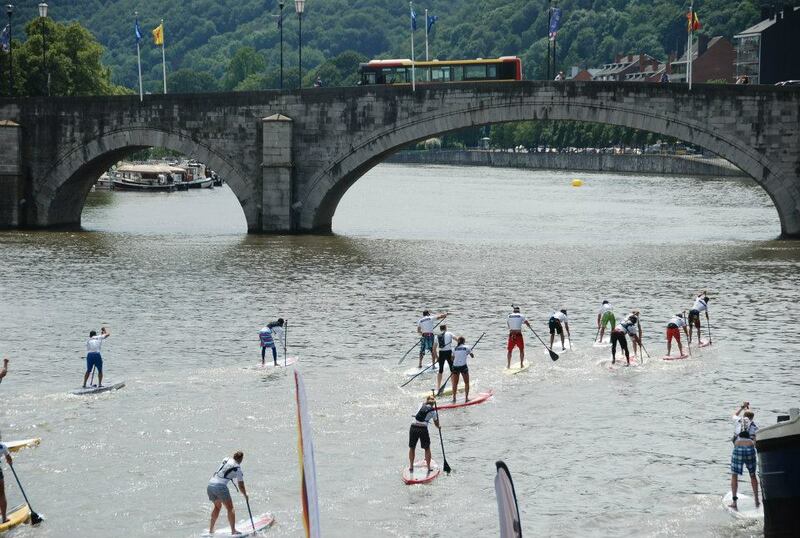 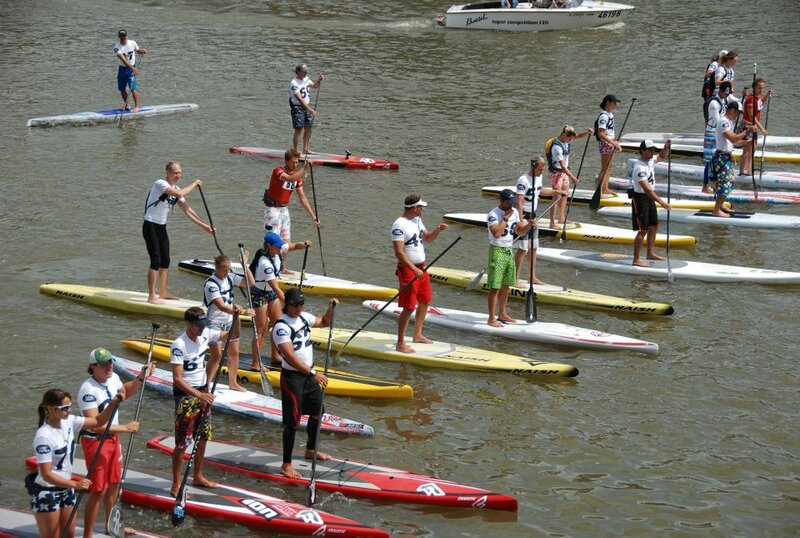 Early results are in from the latest major race in Europe: the Happy Summer SUP Race in Namur, Belgium. 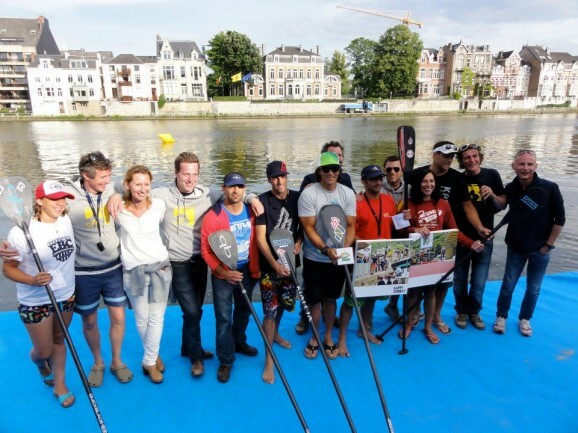 With $10,000 on the line the race drew most of Europe’s elite Stand Up Paddle racers. 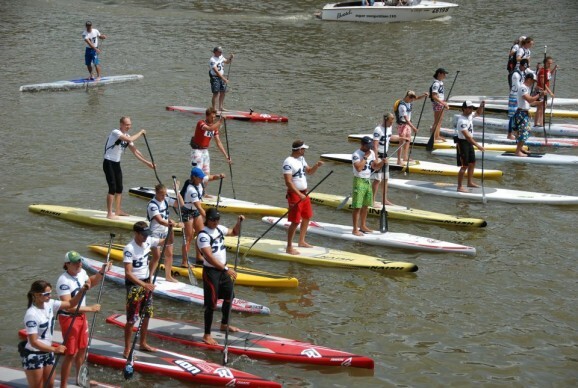 Eric Terrien continued his Euro dominance by taking out the men’s race, while Celine Guesdon ended Olivia Piana’s unbeaten streak in the women’s. 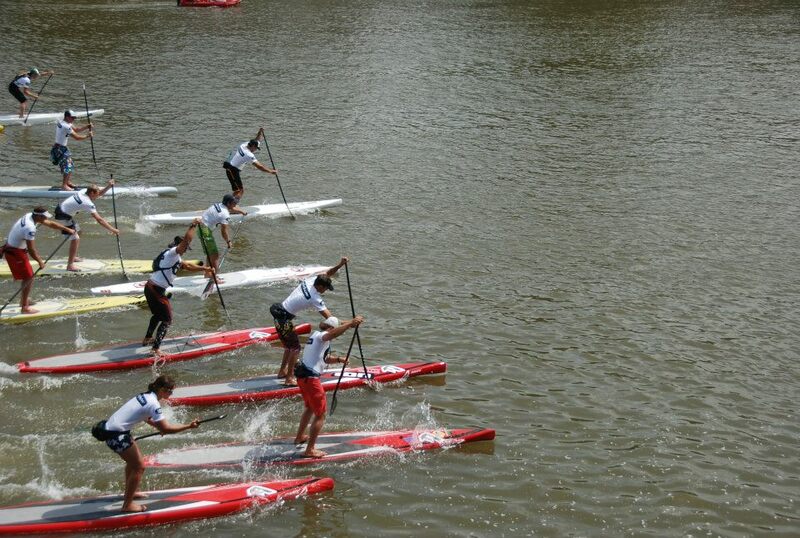 Check out the results below or take a look at GetUpSUP Mag’s recap of the race (English translation). 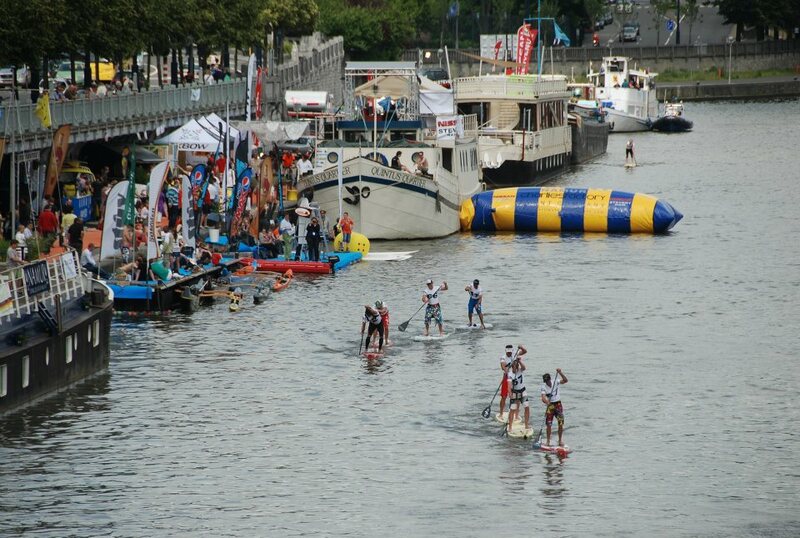 Thanks to Matt Toscan for the pics below – check out his full gallery of the action in Namur on Facebook.